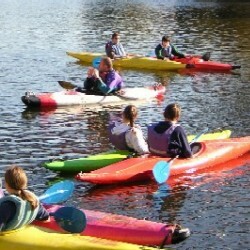 1 : 1 Coaching & Small Groups Guiding Kayak & Canoe - can be arranged at any time of year. 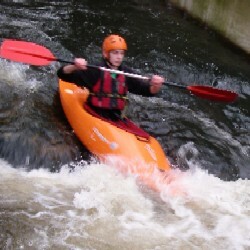 Flat, moving & white water, performance coaching, play boating, river running, BCU awards training & assessments, safety & leadership. 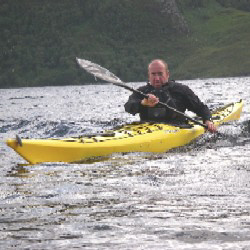 The coaching is tailored to your specific needs, so gaining the maximum benefit from the time available. 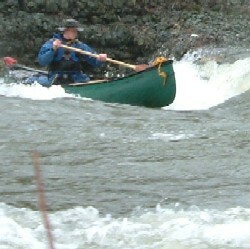 We offer whitewater guiding and expedition leadership. Duration of coaching can be from a minimum of two hours to multi day. 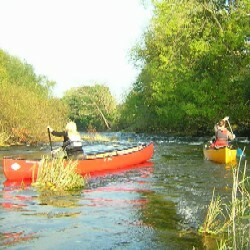 Venue: Rivers & lakes in Shropshire and Mid or North Wales area depending on river levels and weather conditions. 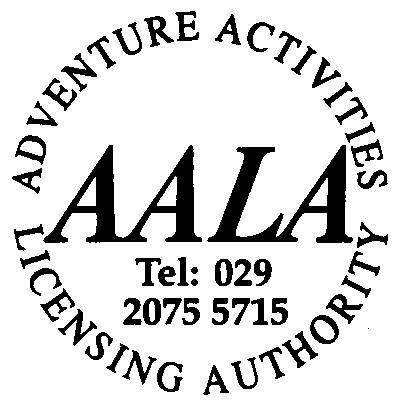 Our guiding has seen us operate across the UK and in many parts of Europe. High quality coaching delivered by fully qualified staff. Please contact us with a your preferred date's and requirements.